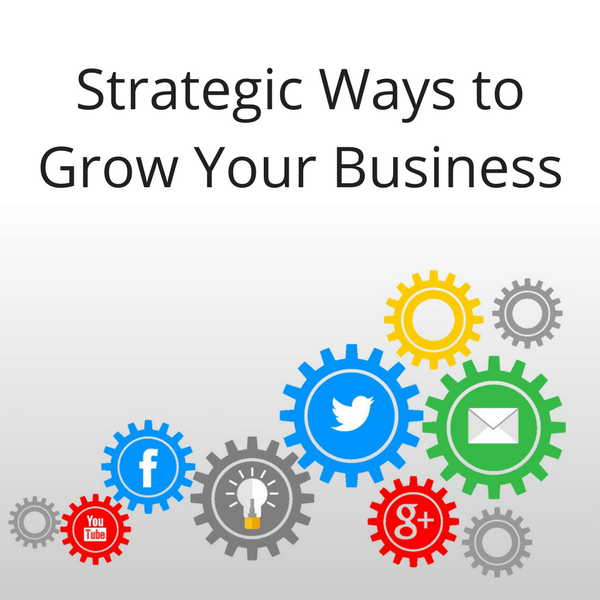 Are you taking a joined up (strategic) approach to grow your business? Are you using the right digital channels to reach the right audience for your business? How are you engaging with them and are you measuring all that work? This interactive workshop will give you an introduction to creating a digital marketing strategy. Presented by Mary Thomas and Di Dawson from Concise Training (our partner company) who are visiting us from the UK.